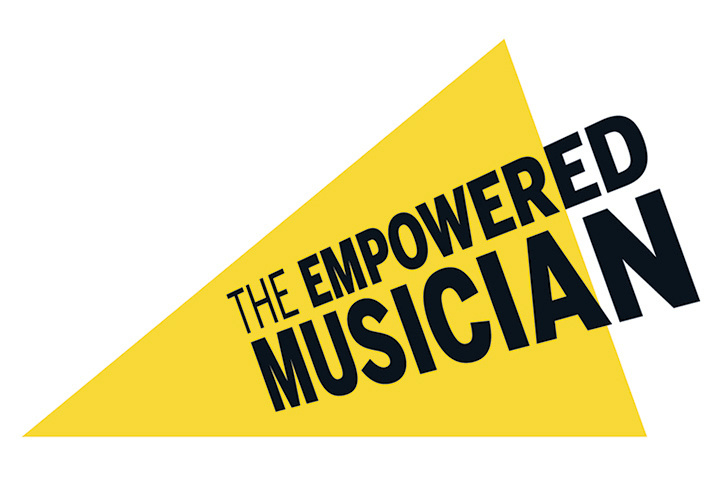 This event will bring together hundreds of musicians and leading practitioners from across the industry and will include live music from Fitkinwall, The Beatbox Collective and Riot Jazz. You will have the opportunity to network over refreshments, lunch and post-event cocktails, all of which are included in the ticket price. Tickets cost £10 for ISM members and £20 for non-members.